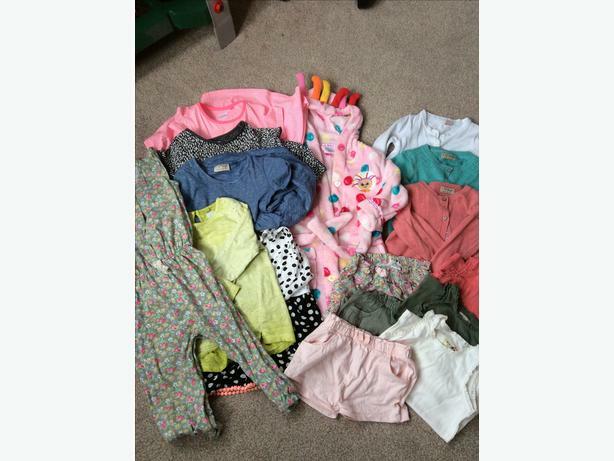 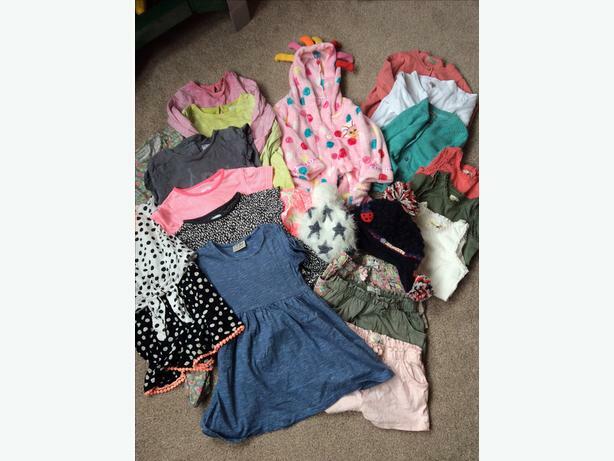 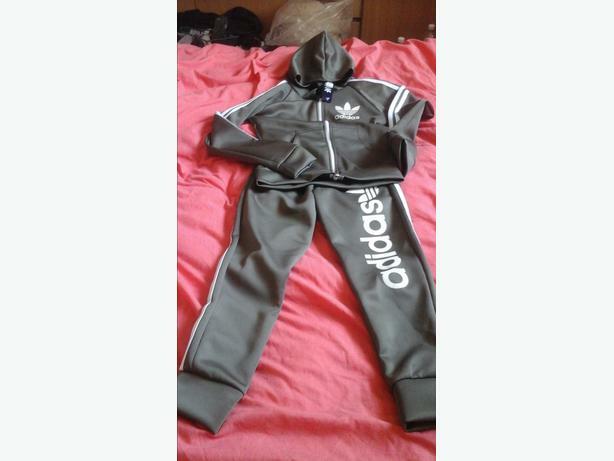 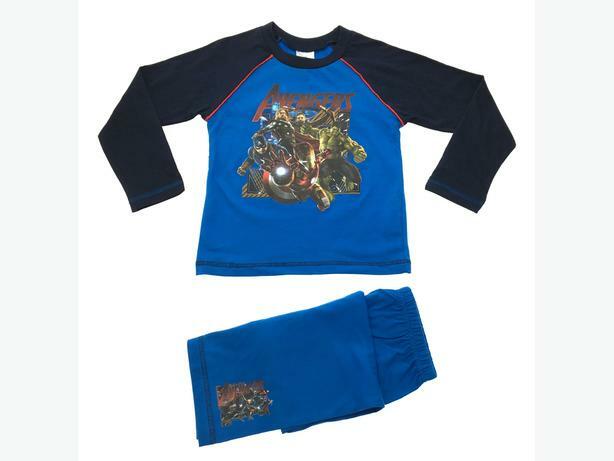 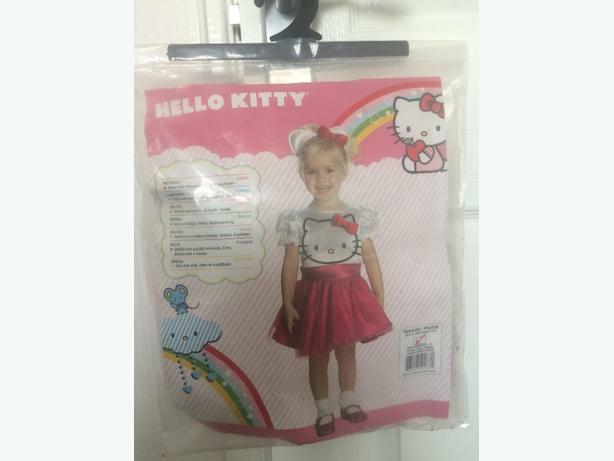 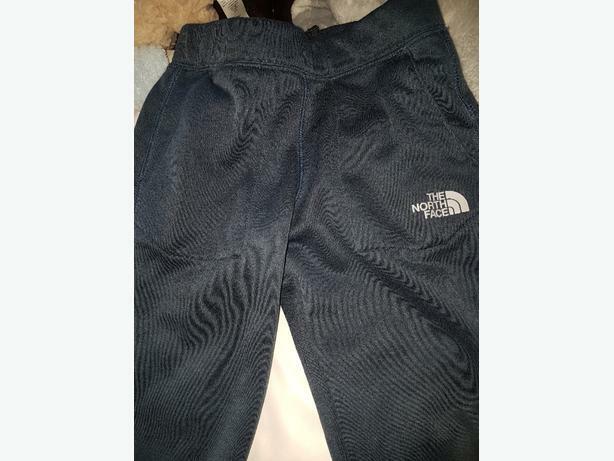 Large clothing bundle, aged 12-18 months & 18-24 months. 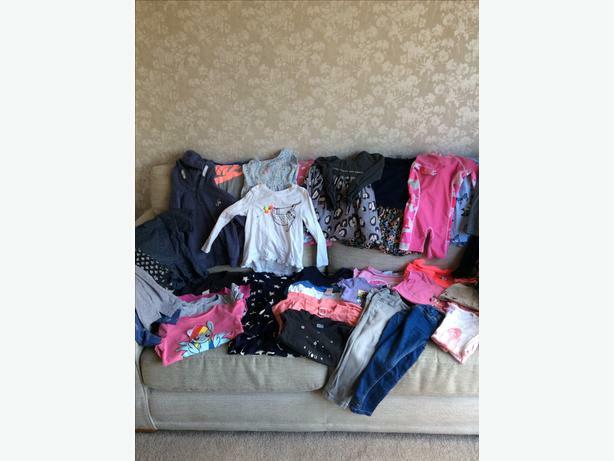 Gorgeous girls bundle aged 1-1/2 years, almost all from Next and in excellent condition. 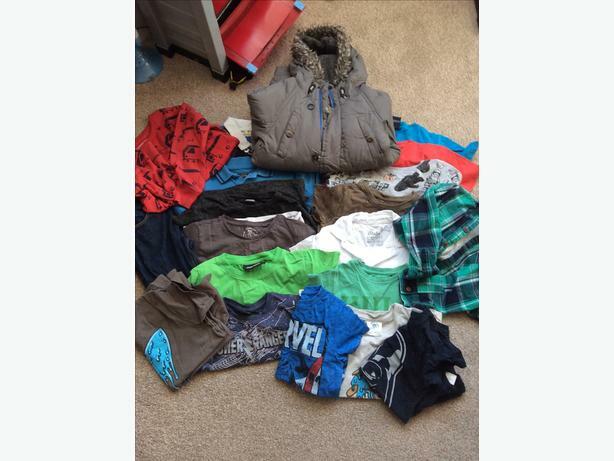 £10 for the bundle, collection only please, Sedgley area. 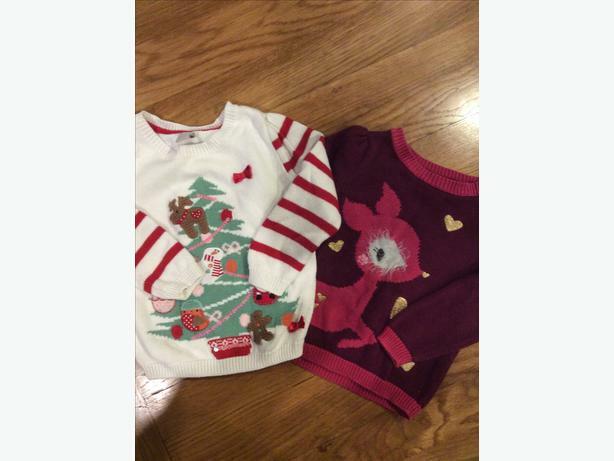 Two gorgeous Christmas jumpers, both aged 1-1.5 years in excellent condition as hardly worn. 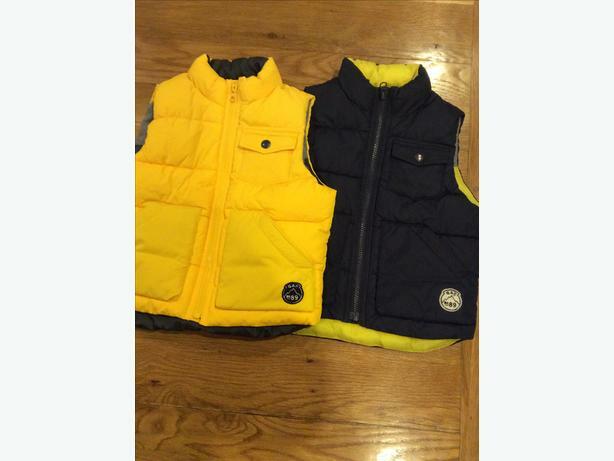 Cost £10 each new, selling for £6 for the two. 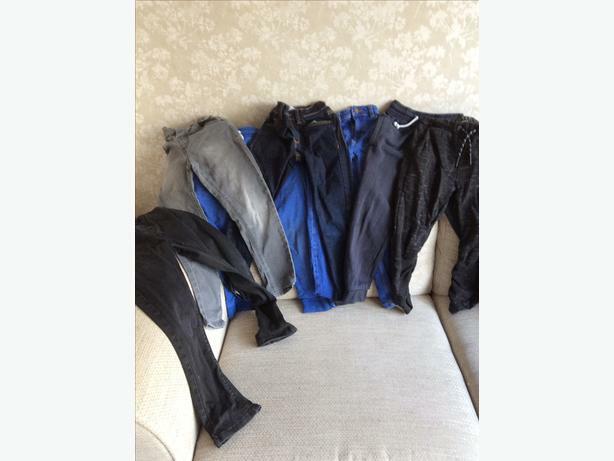 Collection only please, Sedgley area. 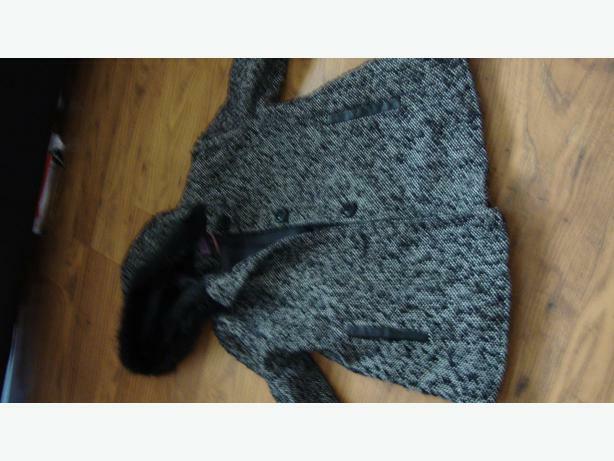 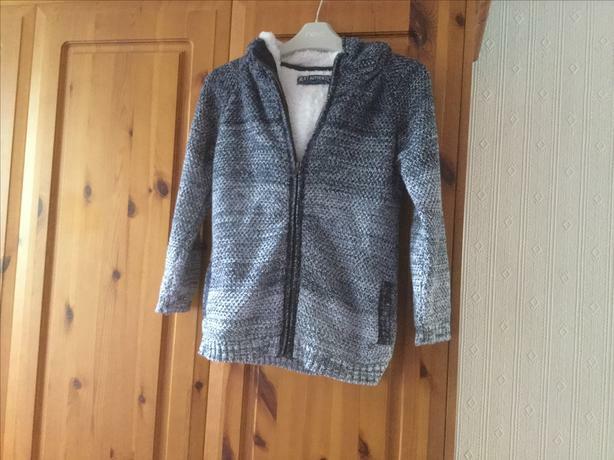 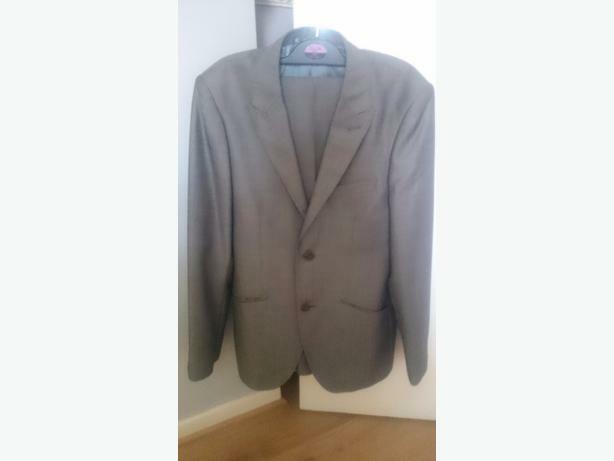 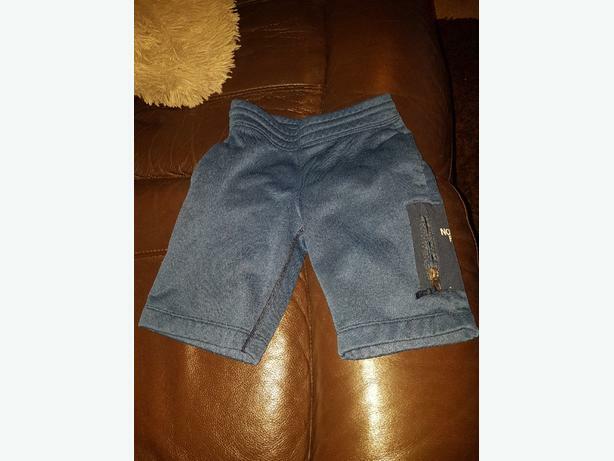 John Rocha by Debenhams grey boys jumper, suit 11/12 years. 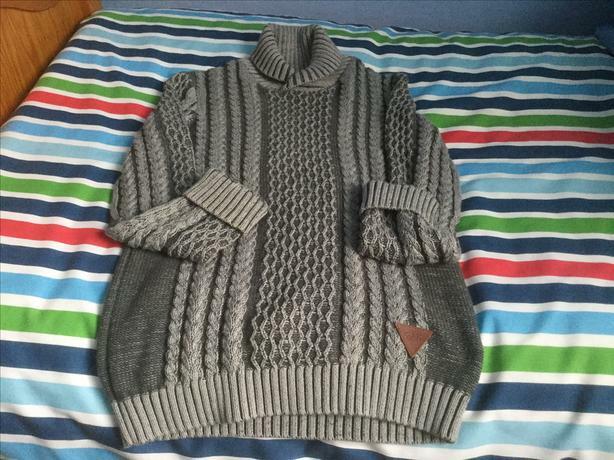 Worn twice now outgrown. 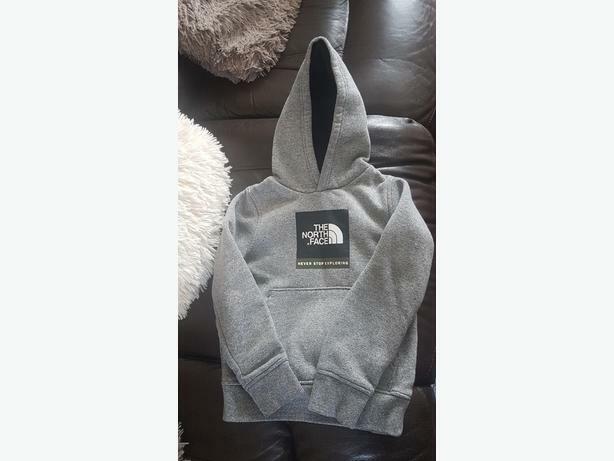 Smoke/pet free household. 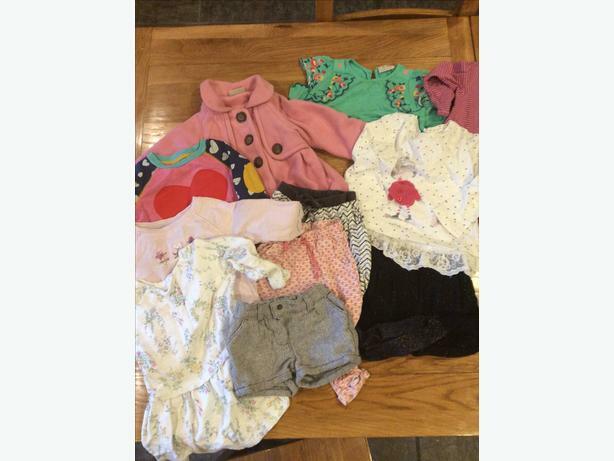 range of girls clothes will sell from £1 per item for tops and leggings up to £7 for coats and boots. 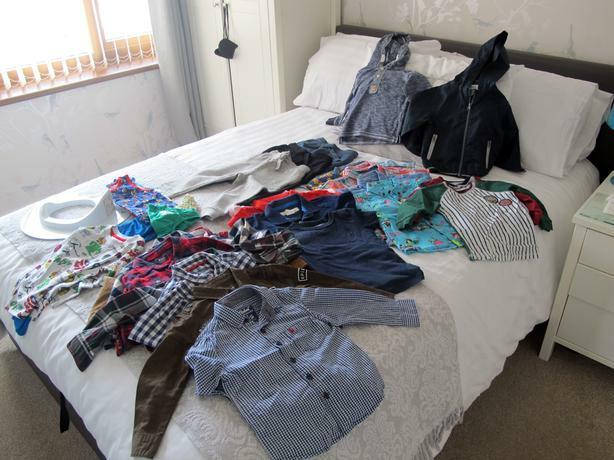 age 1 up to 6 clothes including boots and coats from next,boots, george and tesco. 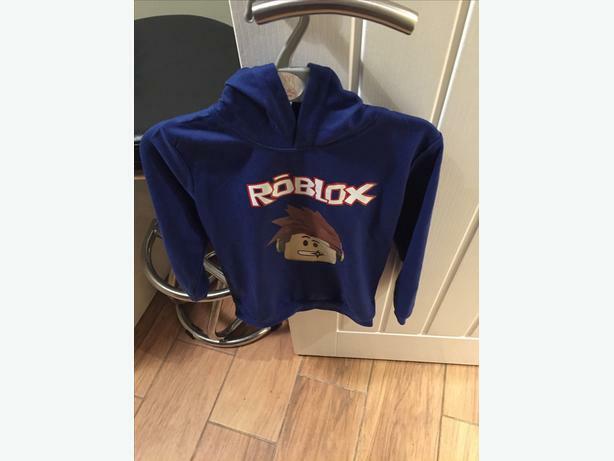 Two GAP. 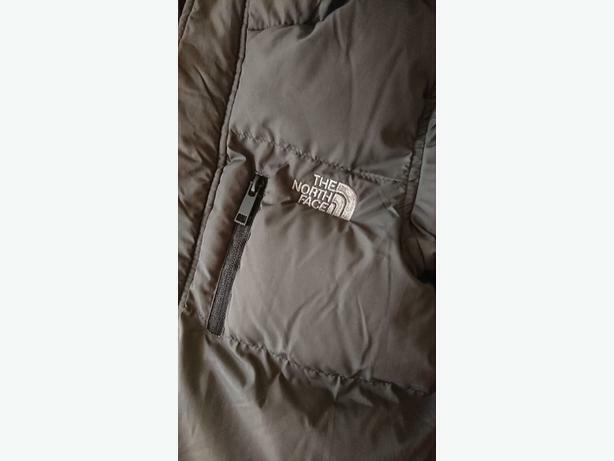 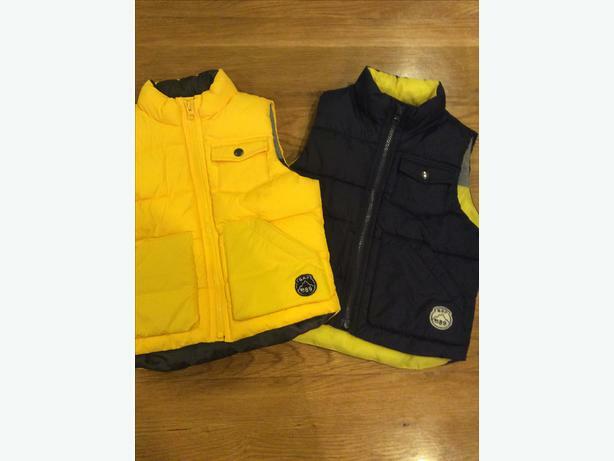 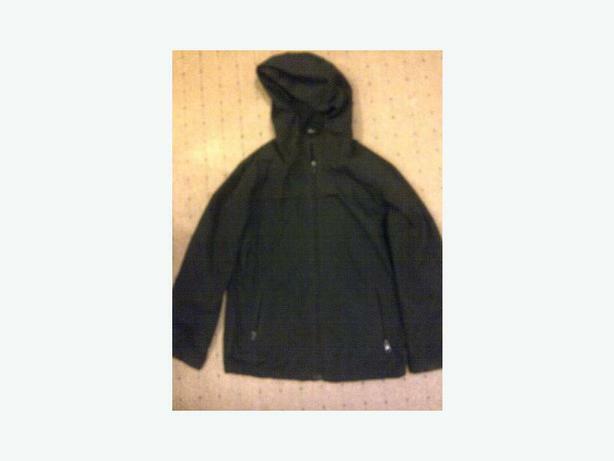 Body warmers aged 3 yrs - one brand new.